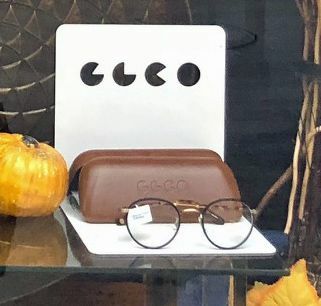 Same great service — the personalized optical and eye care service you have come to rely on will not change. You will be greeted and attended to with familiar faces from Visual-Eyes. Continuity of care — your patient records will be confidentially transferred to State Street Eye. Your doctor will have access to your prescription and eye-health history from eye exams performed at Visual-Eyes. 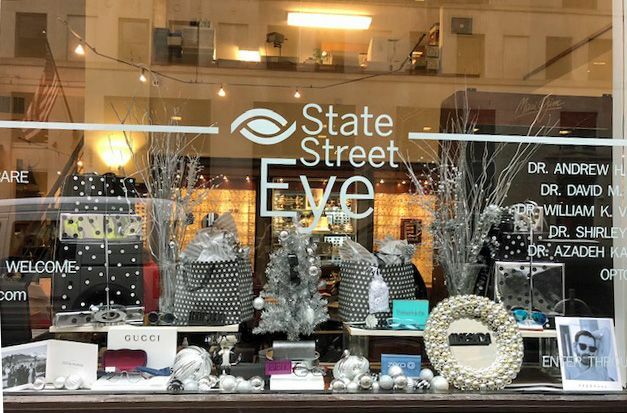 Expanded hours — in addition to weekday business hours, State Street Eye offers eye appointments on Tuesday evenings and Saturdays. Convenience — you can now request your appointment online, and be reminded of upcoming appointments through email and text. 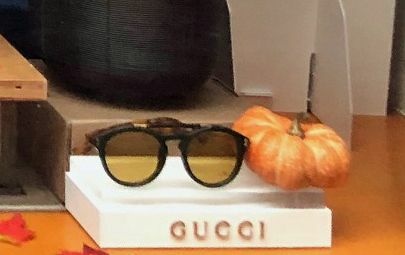 Exclusive eyewear collections — the popular designer frames you love will be available, along with exclusive collections from Matsuda, Kawasaki, Sama, Moda, and Oliver Peoples. 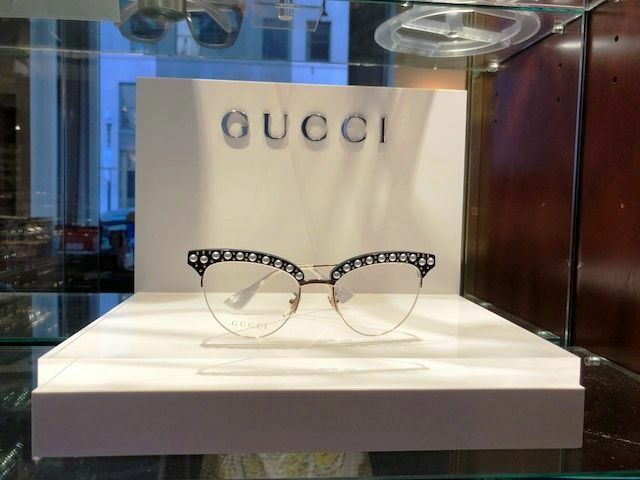 Larger contact lens inventory — with the merging of the two offices and doctors’ contact lens fitting expertise, you will have access to more options in contact lens wear. 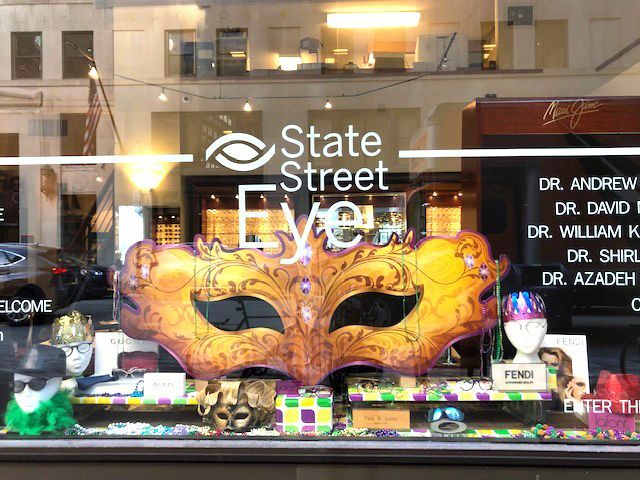 Advanced technology — eye exams at State Street Eye are augmented with Optomap retinal scanning — a painless and quick digital eye scan that produces a wide-view image of the back of your eye as unique as your fingerprint. This allows your doctor to assess the health of your retina and to detect eye disease at its earliest and most treatable stages without the need for eye dilation. Learn more! Don’t take our word for what you can expect at State Street Eye. We invite you to read our patient reviews! We look forward to seeing you at our new location — only a 1-minute walk from our former office!